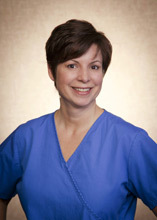 Our staff, led by Kay Huff, RN, CNOR, and Director of our Operating Room, is here to take care of your needs before, during, and after your surgical procedures. 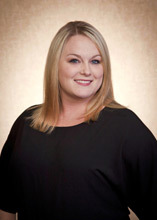 Donyal is a graduate of the Academy of Somatic Healing Arts in Atlanta, Georgia. 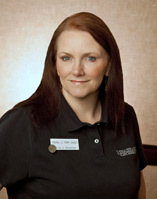 She received her certification in therapeutic Swedish Massage, Sports Massage, and Neuromuscular Therapy. 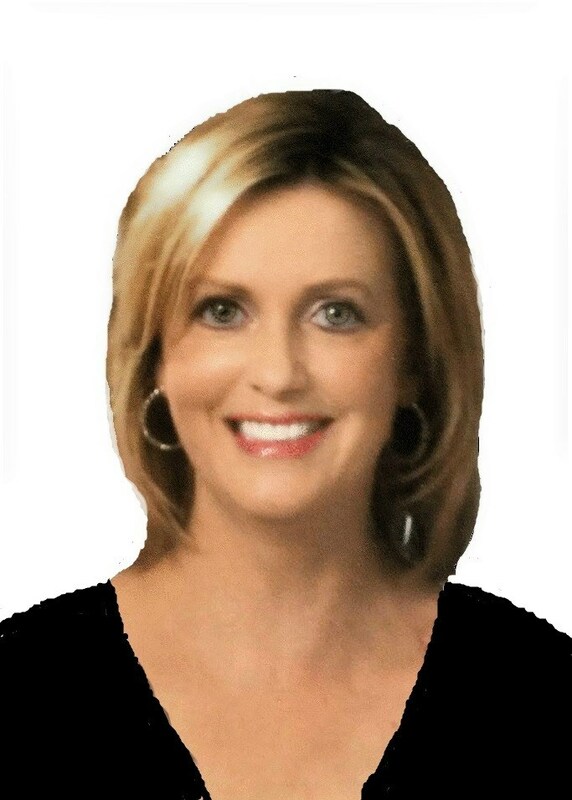 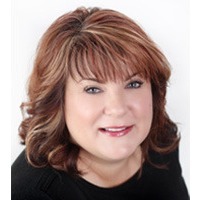 Deb, who relocated to Macon from Southern California brings with her a wealth of experience in the skin care arena as the owner of D’Elliott Skin Care. 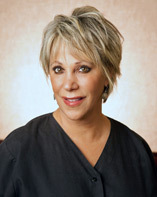 She worked with Plastic Surgeons in California performing Botox, fillers, peels, and skin care. 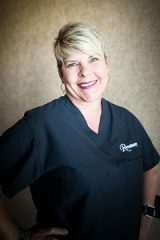 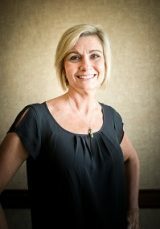 Deb has spent the last 8 years with Renaissance establishing The Skin Care Centre as the Director and lead injector of Botox, Juvederm, and Voluma. 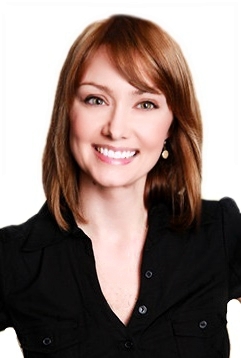 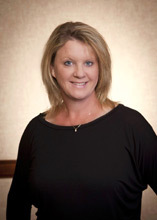 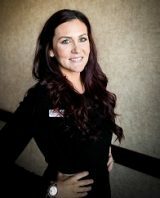 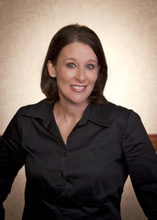 Ashley is our skin care expert and has completed training for Revision, SkinMedica and Obagi skin care lines. 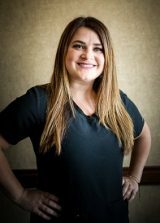 Additionally, Ashley holds an Assistant Laser Technician license and performs many of the non-invasive procedures offered at Renaissance. 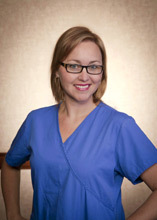 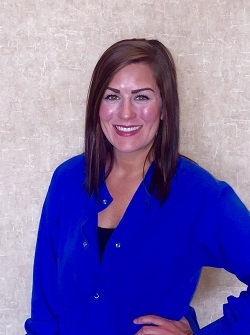 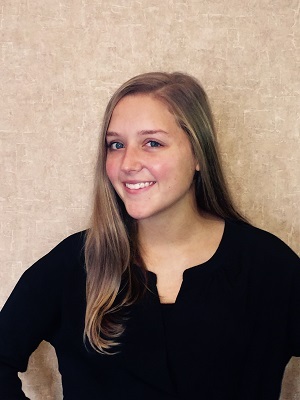 Lauren is re-joining our team as Nurse Practitioner Injector. 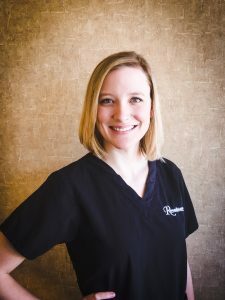 She has worked intimately with our patients before, during, and after surgery serving as a surgical assistant before obtaining her Nursing degree in 2004 and subsequent Nurse Practitioner degree in 2011. 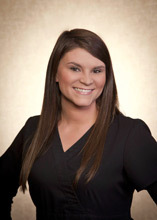 She obtained her masters in nursing from GA Southern University in 2011 and is accredited as a Family NP by AANP- American Academy of Nurse Practitioners. 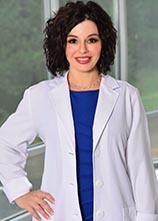 Beyond plastic surgery, Lauren also brings experience in general medicine, general surgery, pulmonary and gastroenterology. 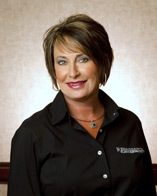 Trisha is known for her ability to rejuvenate the face with cosmetic injectables while maintaining a soft and natural appearance. 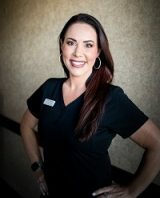 Trisha is sought after for her expertise in the cosmetic application of Botox as well as soft tissue augmentation with dermal fillers, and she personally trains other doctors and nurses to perform these procedures. 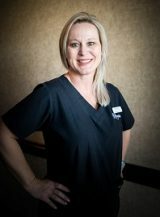 Pam is a MediEsthetic Specialist, a Certified Aesthetic Consultant, and has been a state-licensed esthetician for nearly a decade. 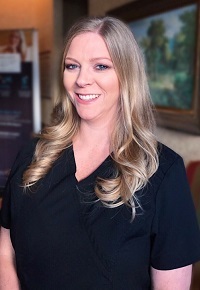 Pam is also a licensed Assistant Laser Practitioner and specializes in all areas of non-invasive skin treatments, with a passion for anti-aging, hyperpigmentation, and acne treatments. 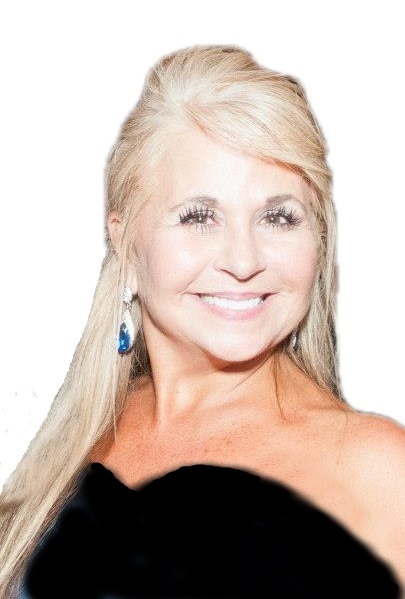 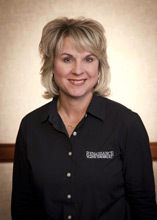 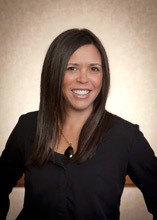 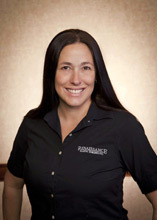 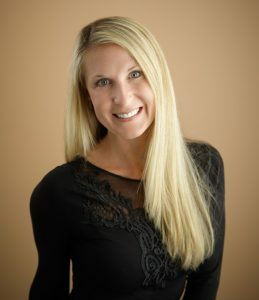 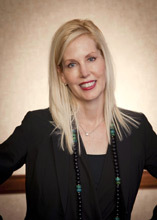 Susie is a Nationally Certified Physician Assistant with over 12 years of experience in multiple specialties including women’s health, orthopedic as well as past experience in cosmetic surgery. 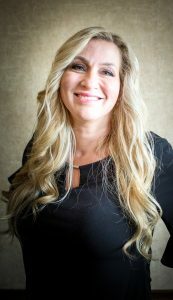 Her extensive medical and surgical knowledge combined with her training in injectables/aesthetics provide her a well-rounded approach to treating patients. 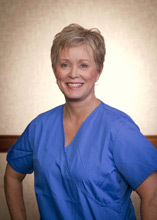 She graduated with highest honors with a masters in medical science from Emory University School of Medicine.